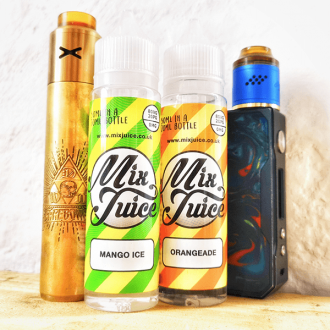 Mix Juice Sensational Menthol short fill E-Liquid. 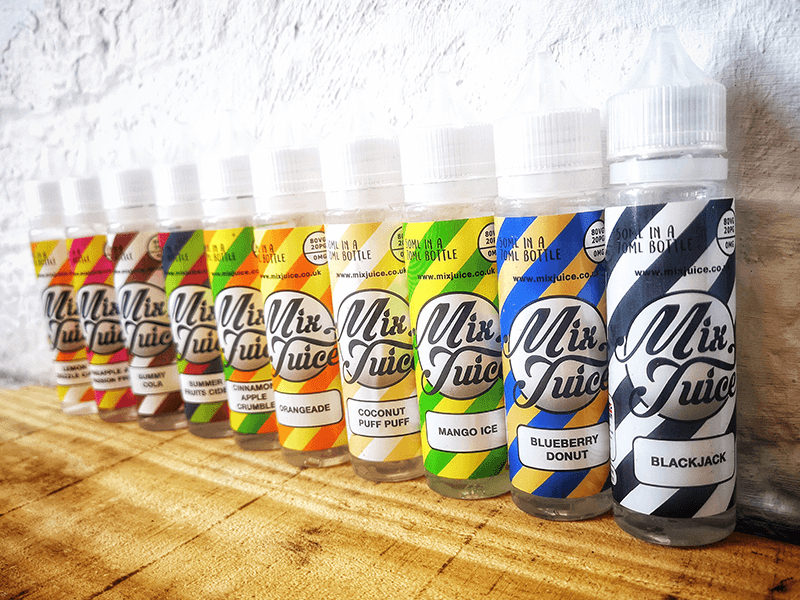 50ml of E-Liquid in a 70ml bottle, nicotine free or available with choice of additional ready-to-mix Nic Shots. 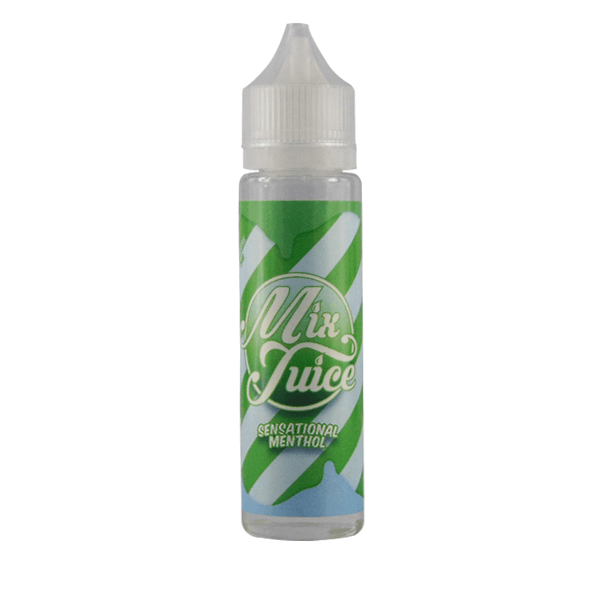 If you like your Menthol to tingle your senses then the Mix Juice Sensational Menthol is the e-liquid for you! Our special blend Peppermint Menthol is a strong, fresh tasting e-liquid, without being too powerful and over taking the taste buds. 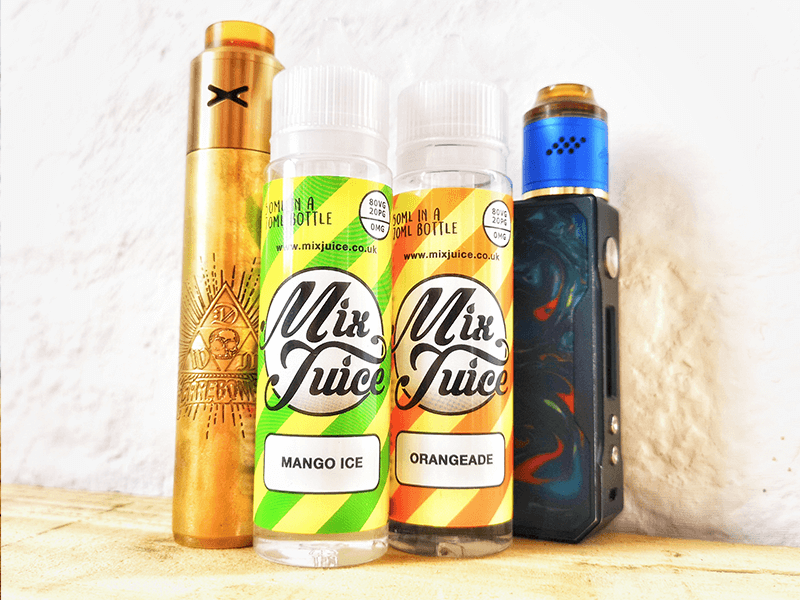 Instead, this e-liquid will leave you feeling minty fresh! 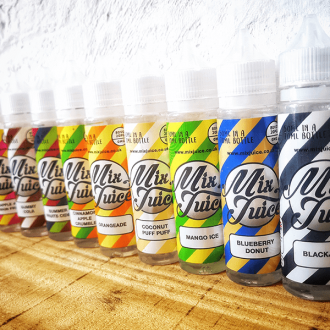 All Mix Juice short fill e liquids are created using a 80/20 blend of premium VG & PG. 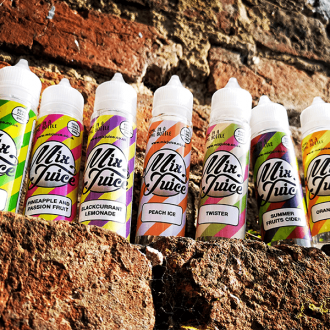 This creates a liquid that is full of flavour and perfect for both cloud chasing and casual vaping. 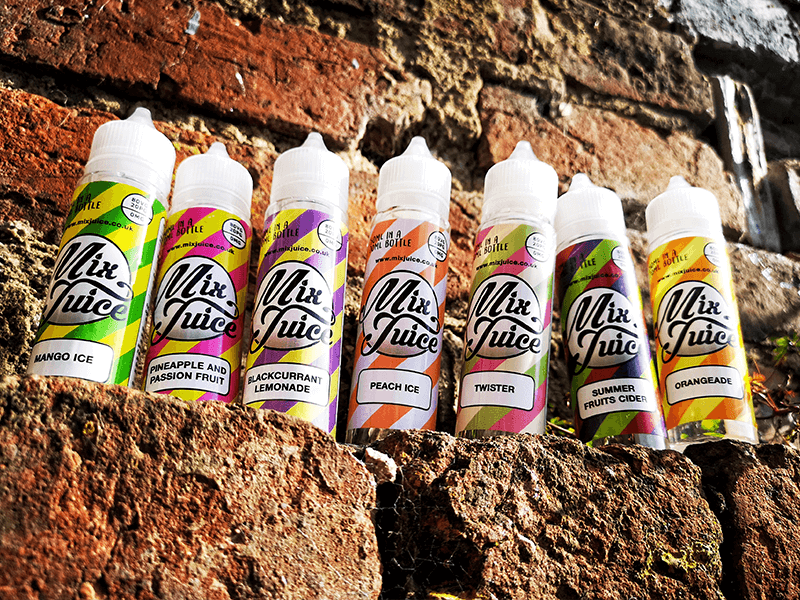 Your 50ml Mix Juice Sensational Menthol comes nicotine free in a 70ml bottle. You can add up to 20ml of Nic Shot to create you desired strength. No measuring needed, just add either one of two 10ml Nic Shots to the bottle and you’re good to go! If you want a refreshing minty vape then this will leave your tastebuds tingling.